SA Confernce brings you its top six ideas on how to use the Gautrain as part of your event. Include a preloaded gold card as part of the conference package. On the first day of the conference have a member of your organising committee meet delegates at their preferred station to give them their card. This will be the first contact you have with delegates so use this opportunity to set the tone of your event. Market your event around a station or route. Use the distance from your chosen venue as a marketing tool. 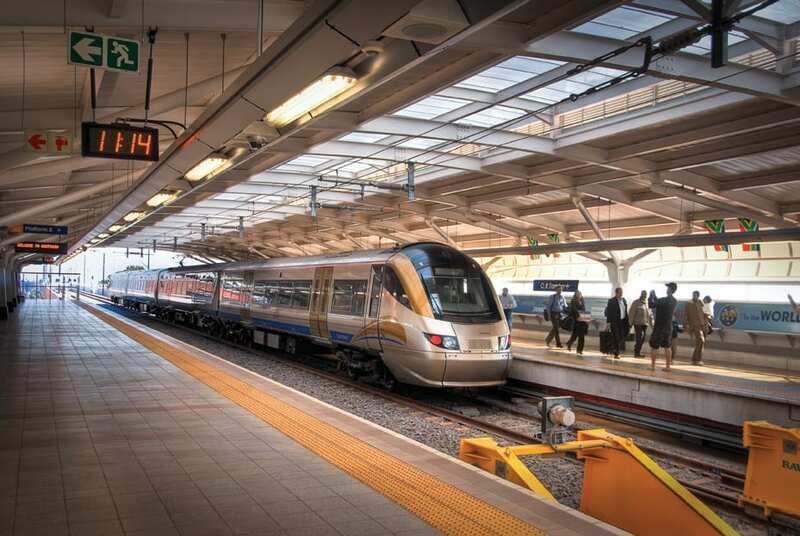 Delegates may want to attend your event knowing that they can use the Gautrain to get there. The SPAR Women’s Challenge took place at SuperSport Park, which is less than 1 km walk from the Centurion station. Participants who used the Gautrain did not need to worry about parking or traffic congestion when the event ended. The Gautrain Facebook page, which has nearly 25 000 followers, promotes events that participants can attend by using the Gautrain. Accompanying person’s programme. From the Union Buildings in Pretoria to Soccer City in Johannesburg, fascinating places, attractions and destinations are scattered along Gautrain’s train and bus routes. Plan the accompanying person’s programme around these attractions. For delegates from outside Gauteng, travelling on the Gautrain is a must. Different venues. There is no need to limit conferences to one venue. Have the conference in Pretoria and let delegates see the sun set over Johannesburg’s iconic skyline as part of your cocktail party. Just ensure that delegates are on the last train. Secret destination launches. Keep delegates guessing where they are going by including a bus trip as well as a ride on the Gautrain. There are many great venues along the route that are perfect for any type of activations or product launches. Gautrain as the venue. If your type of event or a part of it allows, hold it on Gautrain.